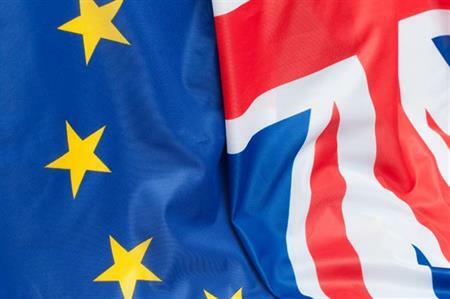 More than half (62%) of event planners want the government to engage with new markets to safeguard trade in the wake of the Brexit vote, according to The Business Visits & Events Partnership (BVEP). The Events Industry Referendum Impact Survey was designed to identify the industry’s key priorities for consideration during the forthcoming EU exit negotiations. In addition to safeguarding business and developing new relationships, 16% of respondents said it was important to review existing legislation in order to ensure future business can be conducted efficiently. A further 12% of respondents said it was important to invest in UK infrastructure, while 9% said a key priority was investing in people in order to manage the impact of changes to foreign worker status in the UK. Britain’s reputation as an events destination was another major interest for survey respondents with concerns highlighted including the potential perception of the UK as ‘unfriendly’ could damage the UK’s reputation for being a leader and trendsetter and the danger of European conventions stopping the inclusion of the UK on their rotation patterns. However, the survey also highlighted a series of opportunities that have emerged since the EU referendum result. These include the fall in the value of sterling, although this was offset against projects being delivered in Europe where margins were being eroded due to the exchange rate. An increase in domestic business was cited by some respondents, particularly in relation to the need for additional conferences and meetings required by clients to help support SMEs face a more competitive trading future. BVEP vice chair and report author Simon Hughes said: "Having identified the wide range of touch points that could affect our industry, the next stage is to identify a specific "Brexit Manifesto" to make sure events are taken into account in any positioning of UK plc. Over the next two years or so, we have a fantastic opportunity to demonstrate the links between events and international trade. This is a chance for all event professionals to be seen and heard, while the government’s agenda is firmly focussed on protecting and enhancing our global reputation for business."